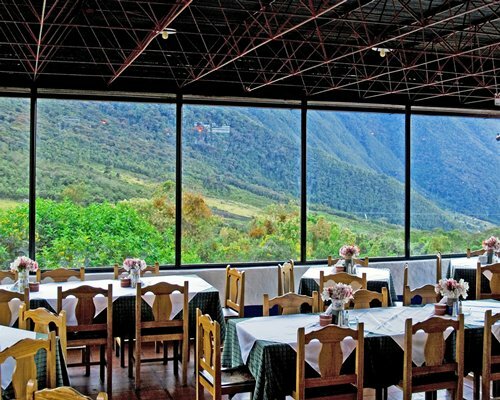 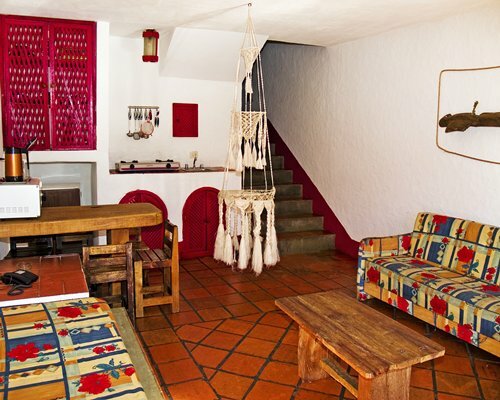 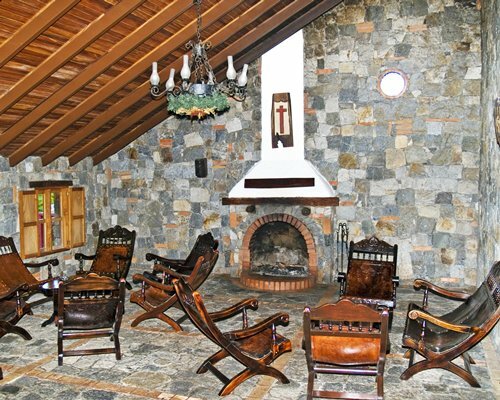 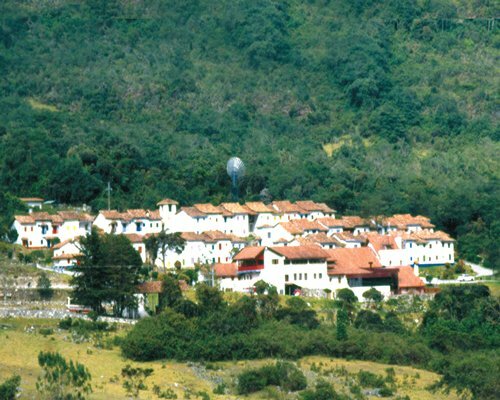 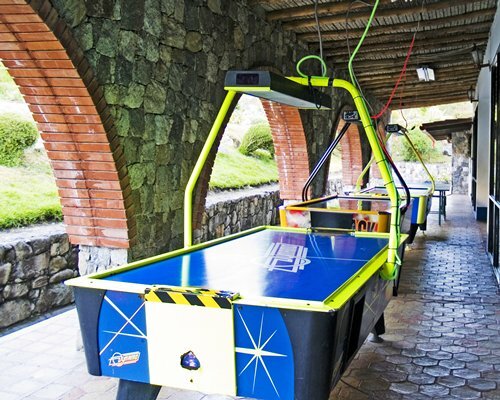 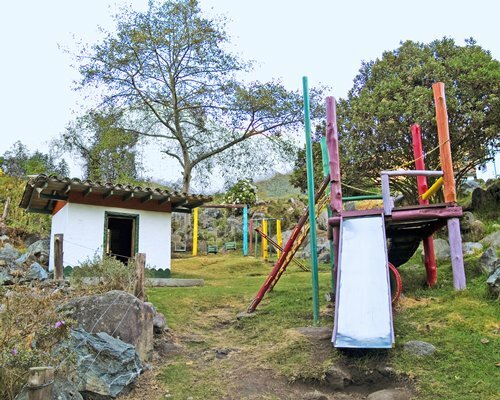 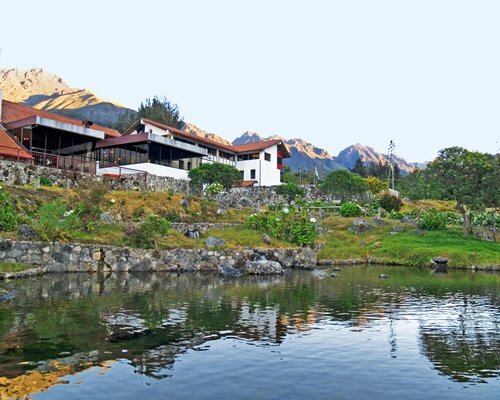 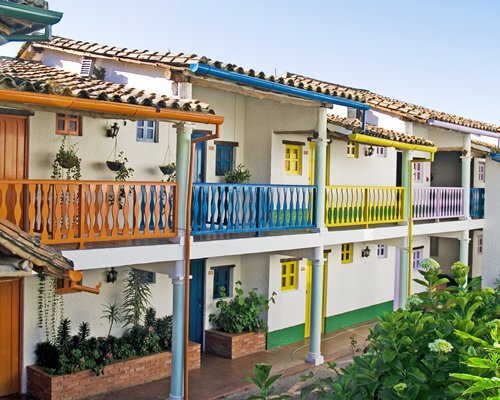 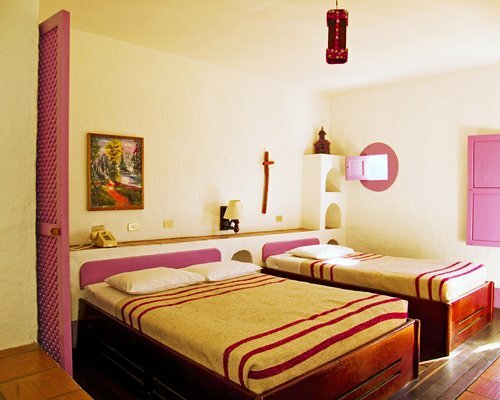 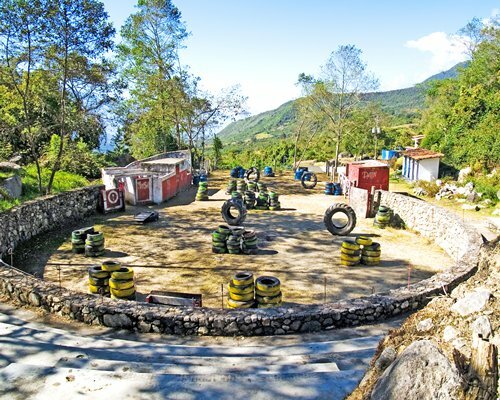 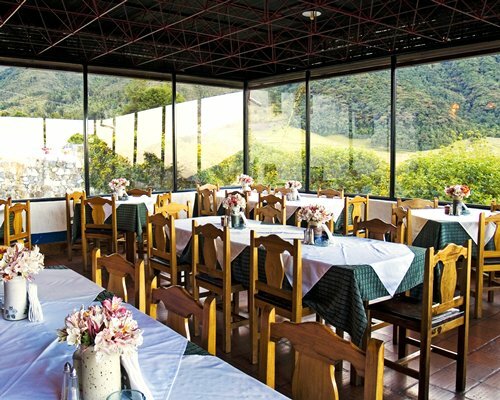 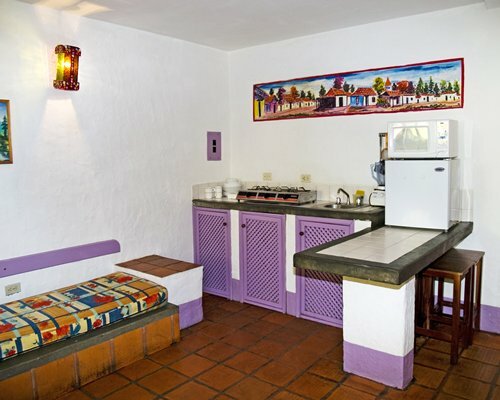 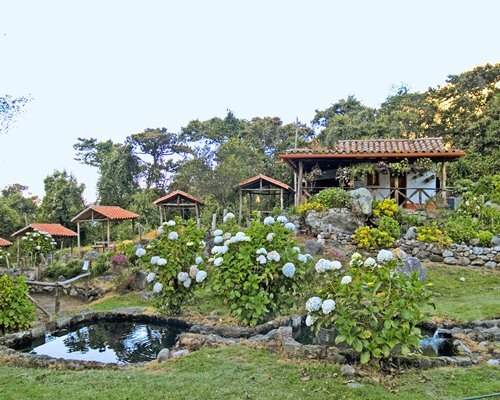 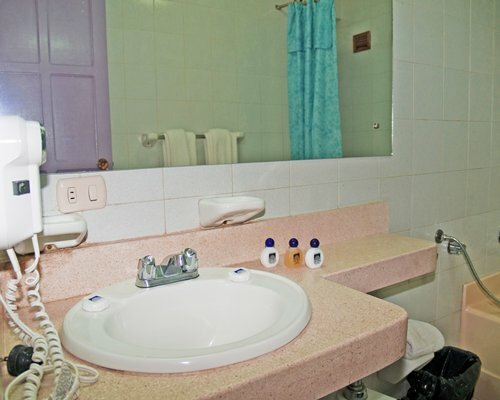 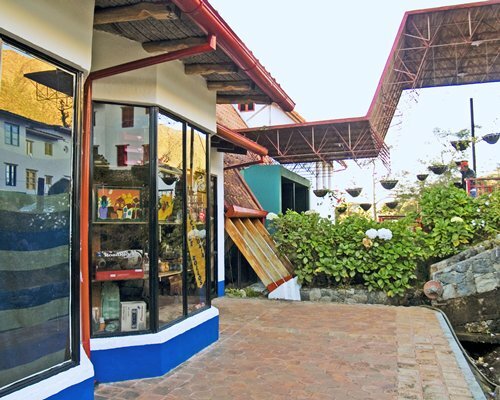 Páramo La Culata Resort is located in the Venezuelan Andes, a place of beautiful mountains and cool weather, where you can enjoy the tranquility and beauty offered by the soothing sights and scenery of Páramo La Culata and the state of Merida. 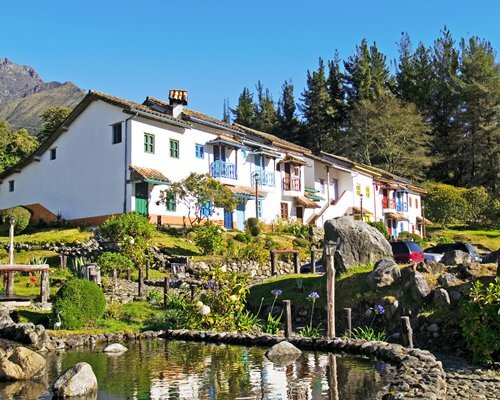 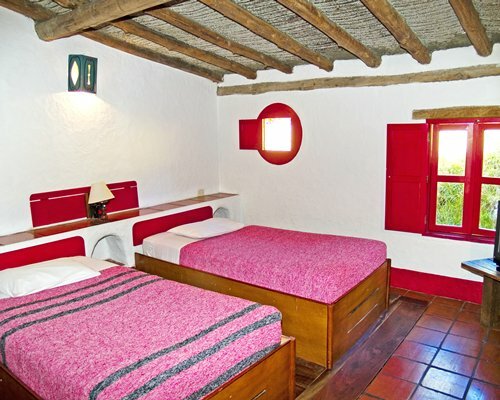 In this beautiful state, you can visit different toens, such as Ejido, Jaji, San Rafael de Mucuchies and Apartaderos among others. 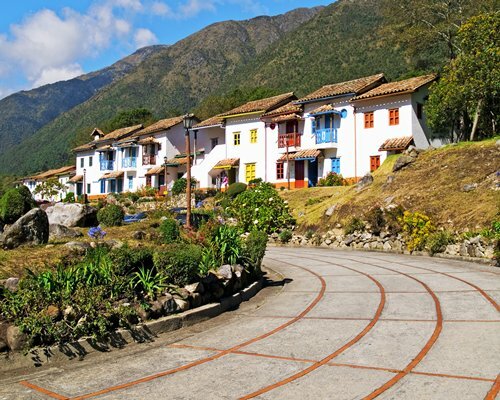 You can enjoy the natural beauties such as the famous Black Lagoon and also visit the Theme Parks Los Aleros and La Venezuela de Antier.